Our company; Edwardo Marine Services Co., is a general marine supplying company located in Egypt. The company has been established in 1969 with the eagerness and anticipation that one day the company would grow to be the leading company in the maritime sector. And today, we pride ourselves in saying that, thanks to the commitment and dedication of our team with the wise judgment and control of our management, we are the leading company in the area. In addition to the above, Edwardo Marine Services Co. is the exclusive agents for distributing the Egyptian Hydrographic Office’s Egyptian Navigational Charts worldwide. Mahmoud Sedky & Panama St. Ports we serve: Our main branches are distributed in the most strategic ports of Egypt; Port Said, Alexandria and Suez. 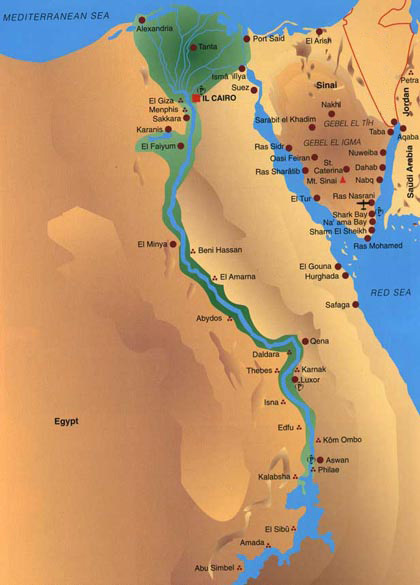 From these ports we distribute our services and supplies to all Egyptian Ports.